WE GATHER EVERY SUNDAY MORNING IN OUR WORSHIP CENTER AT 9:30AM. WE WORSHIP GOD TOGETHER IN A CASUAL ATMOSPHERE, WITH HEARTFELT SONGS AND BIBLICAL TEACHING. COME AS YOU ARE AND BE RENEWED! AND HOW YOU CAN GET INVOLVED, CLICK ON THE BUTTON BELOW. Find out a little bit about our staff, here! But to get to know them a little better, be sure to check out the staff page! 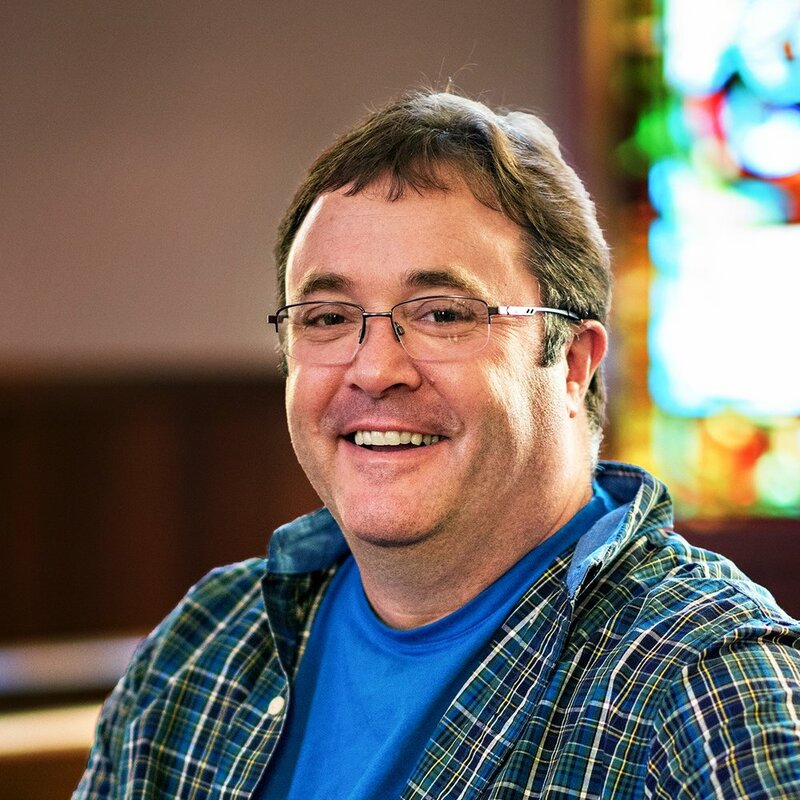 Brad has been the Pastor of Union Church since February of 2015, but he's been here since birth. Check out the staff page for more info! 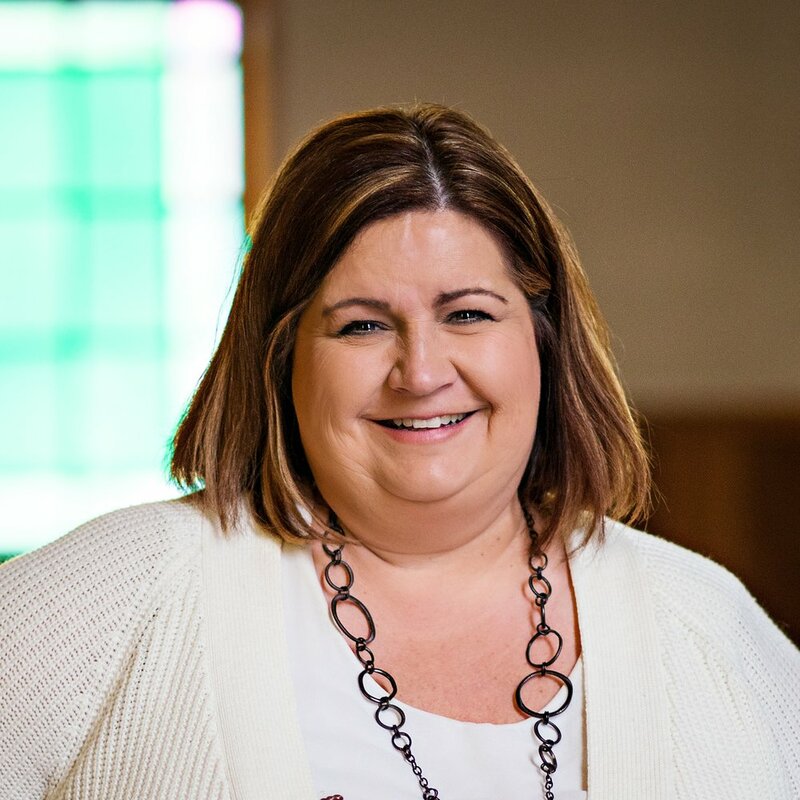 Linda has been the church administrator for 2.5 years and a regular attender at Union Church for much longer. 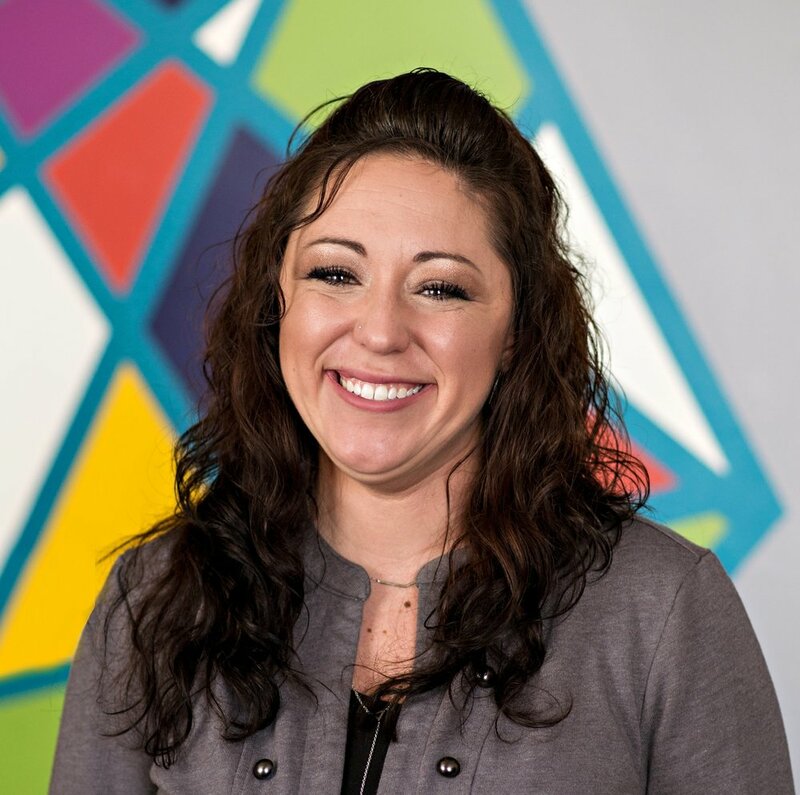 To get to know Linda a little better, check out the staff page! 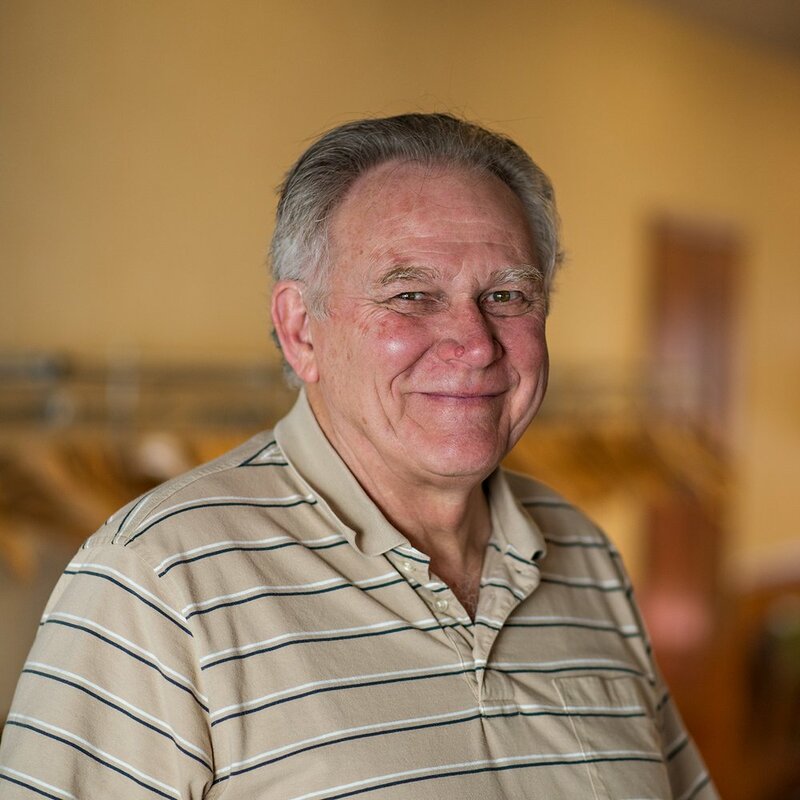 Dennis has been the treasurer at Union Church for 3 years. See more about Dennis on our staff page! Union Church was incorporated in 1914 as a merger of the Baptist and Presbyterian churches in Quincy, Michigan. Everyone pulled together, hired one pastor, and just kept on going. Those of you who know how different Baptists and Presbyterians are know that conventional wisdom would state that this merger never should have succeeded–but here we are, a hundred years later. GET IN TOUCH WITH UNION CHURCH STAFF!